The Sacramento area boasts a diversity of locations. 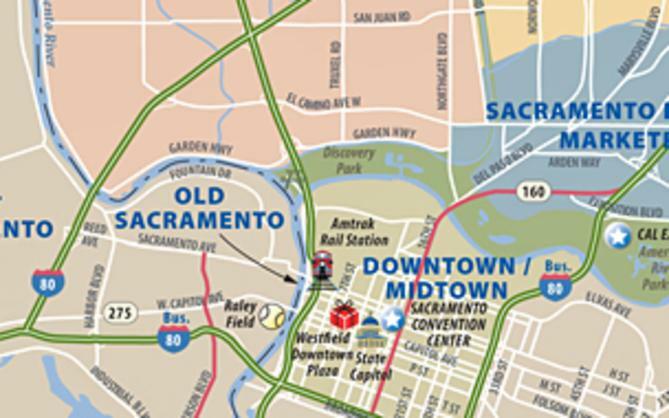 Whether you are looking for a metropolitan center or a historic Gold Rush town - we have it all! Sacramento native Greta Gerwig filmed her Golden Globe-winning, Academy Awards-nominated film “Lady Bird” in her hometown. She called it “my love letter to Sacramento.” The film draws inspiration from Gerwig’s years at St. Francis High School and captures locations near and dear to Sacramentans: Tower Bridge, McKinley Rose Garden, Fab 40s neighborhood, Tower Theatre, Gunther’s Ice Cream, Cookie’s Drive In and Club Raven, among others. 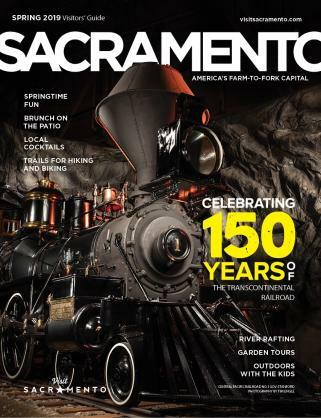 We invite filmmakers to explore the diversity of Sacramento locations! Other potential locations include a variety of bridges, two rivers, several lakes, paddle wheelers, rice paddies, farms, orchards, a prison, a nuclear power plant, a historic fort, a Chinese town, palm trees, fall foliage, Victorian mansions, a New England style neighborhood, a state capitol building, and historic railroad equipment. 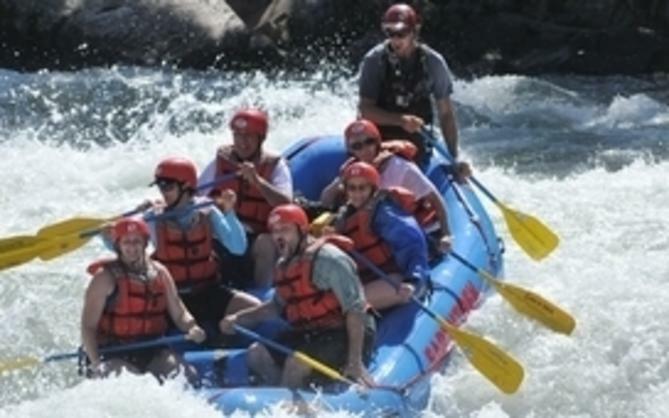 In addition to diverse locations, Sacramento also offers an experienced and professional crew base. The Sacramento Film Commission works closely with federal, state and local governments and will assist film production companies in securing necessary permits. Film Works CA - Learn more about keeping film production in California.